Does an Indian spice hold the key for treating Alzheimer’s disease? Researchers at the University of Southampton are investigating whether an Indian spice could hold the key to treating Alzheimer’s disease. The study, funded by the Alzheimer’s Society, will investigate whether curcumin, found in the popular Indian spice turmeric, and a number of other drugs, could benefit people with Alzheimer’s. The researchers will examine whether the drugs could counteract some of the brain changes that are characteristic of the disease. The study is one of eight new Alzheimer’s Society research projects. 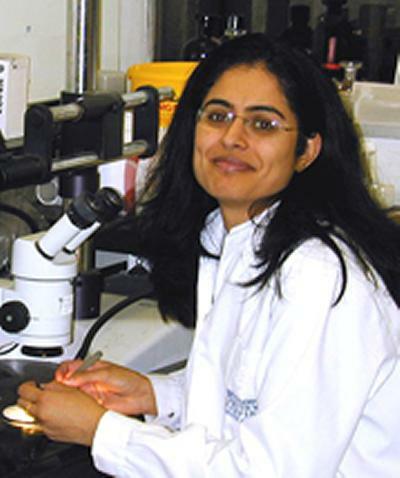 Dr Amrit Mudher, lead researcher from the University of Southampton, says: “Dementia is a condition that is drastically underfunded and there are so many avenues of Alzheimer’s research being left unexplored. There is also no commercial gain in exploring existing drugs developed for other conditions, which is why it is so important that Alzheimer’s Society, as a charity, is able to fund this project. In healthy people, proteins in the brain’s nerve cells help them to communicate with each other. 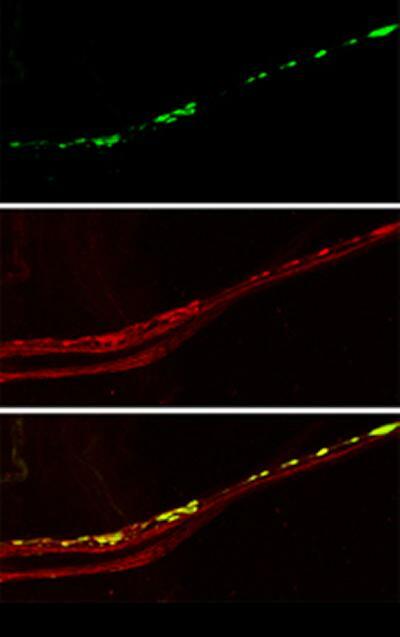 In Alzheimer sufferers these tau proteins become abnormal and disrupt the cells’ ability to communicate with each other and the nerve cells eventually die. The Alzheimer’s Society previously funded research using genetically modified fruit flies with nerve cells containing abnormal proteins similar to those found in people with Alzheimer’s. Dr Mudher’s team will now use this model to see whether a number of potential drugs counteract the harmful effects of abnormal tau and warrant further investigation.